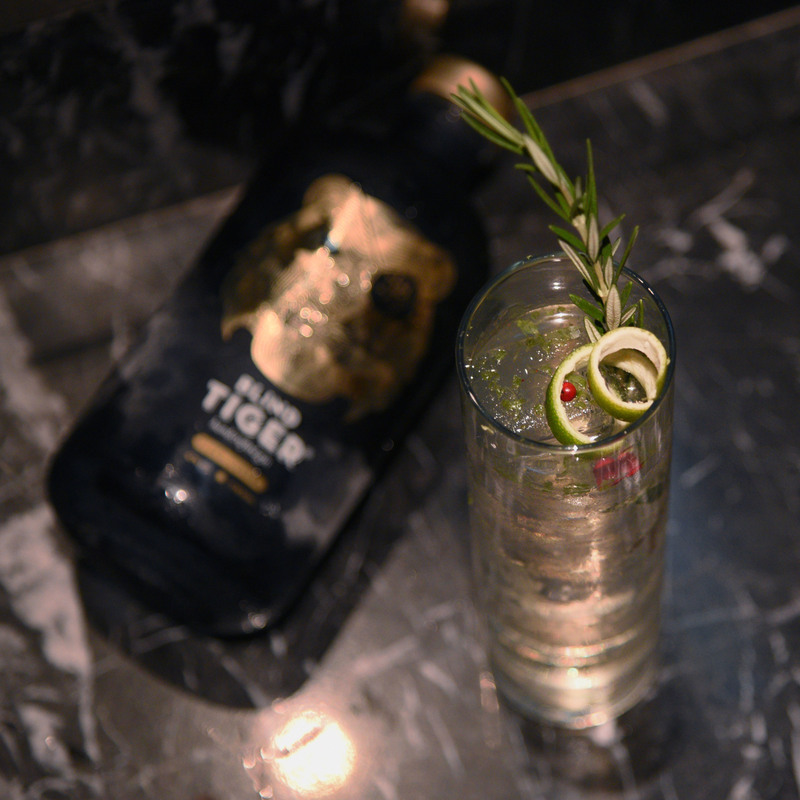 The use of artisanal gins in top-level mixology has gained tremendous pace over the last few years, especially in Hong Kong. 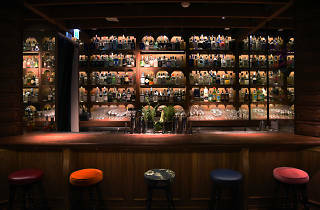 Obviously, gin has always been popular, but now discerning drinkers at Hong Kong’s best bars are looking beyond the usual Gordon’s and tonic, increasingly aware the spirit has a versatility that makes it ideal for a creative cocktail. These are the spots spearheading the gin revolution here in Hong Kong. 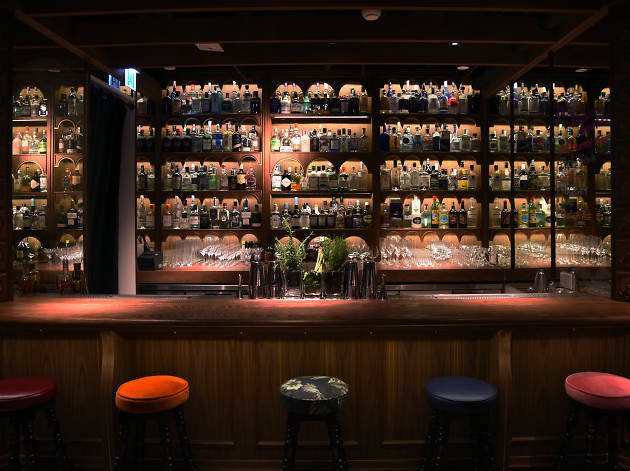 Turning an old ping pong hall on the (back in 2014) unassuming and remote streets of Sai Ying Pun into a stylish Spanish gin bar has proven to be a stroke of genius. 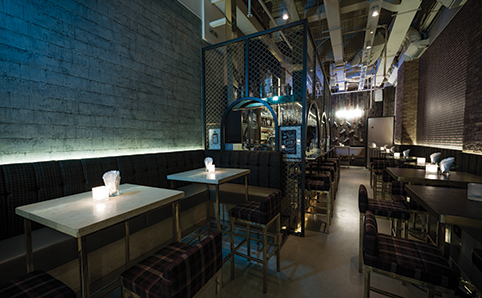 There’s nothing more appealing to a crowd of hipsters, creatives and celebrities than a reprocessed space that still features touches of the original and adequately combines grit with taste. 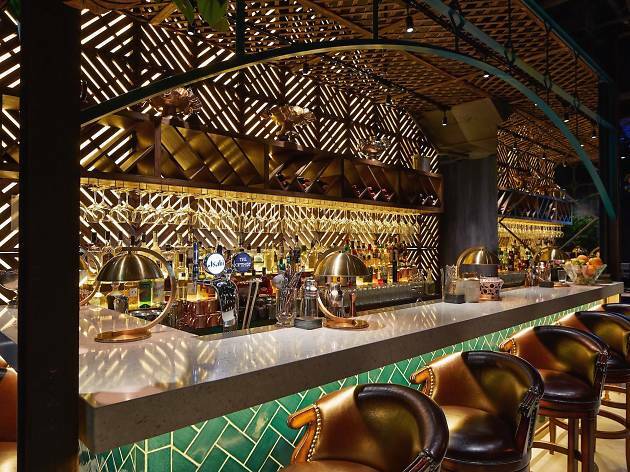 The bar does a decent job of giving a stage to Spain’s excellent gin scene by featuring some of the country’s best variations of the spirit and cocktails that appropriately compliment the unique characteristics of each gin. Brought to us by the team behind Mrs Pound and Foxglove comes Dr Fern’s Gin Parlour. 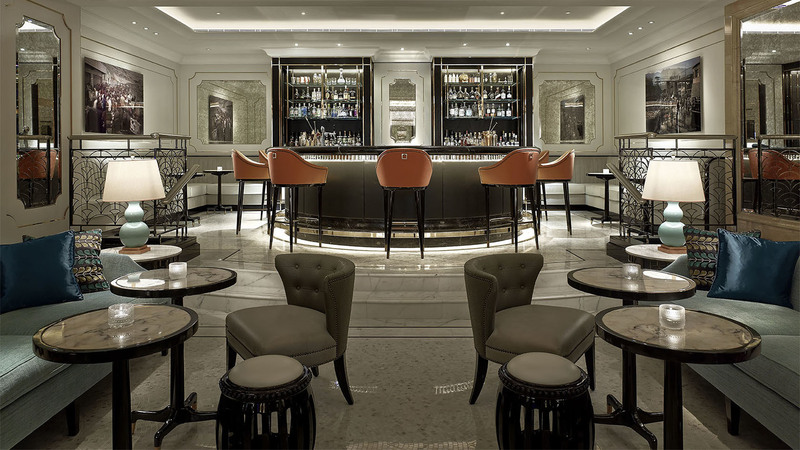 Tucked away in the Landmark, this speakeasy houses over 250 showcasing premium gins from around the world – likely our SAR’s largest collection. You can enjoy them straight up or in an array of creative cocktails. Bedecked with lush greenery and teal-coloured walls lined with botanical illustrations, the decor at The Optimist pays obvious homage to gin. 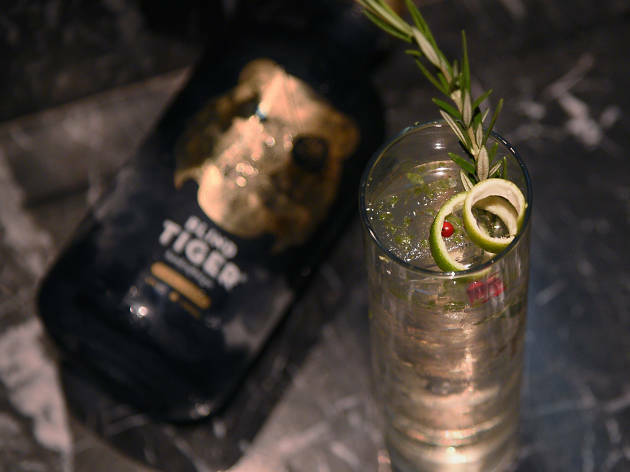 The gin selection – much like Ping Pong – puts a heavy onus on Spanish-style gin & tonics and serves up some cracking versions. 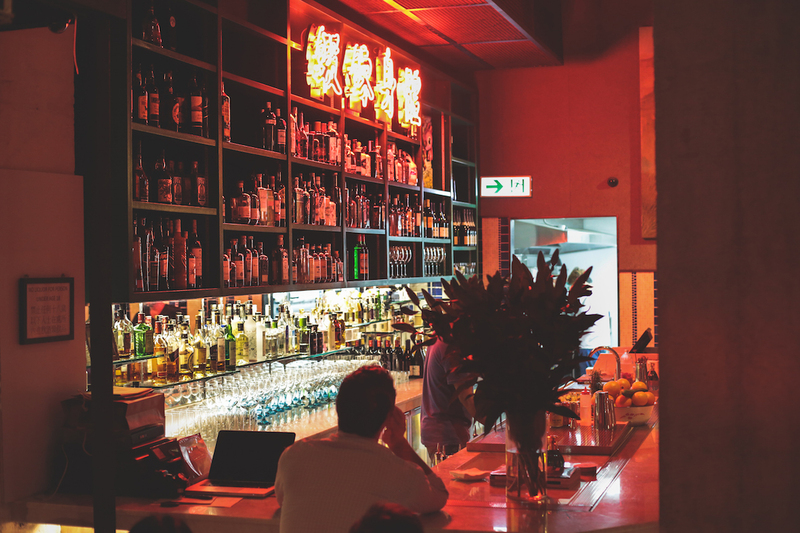 With the London original a regular fixture on many ‘world’s best bars’ list, the expectation surrounding this Hong Kong outpost was inflated to unreasonable proportions when it first opened. 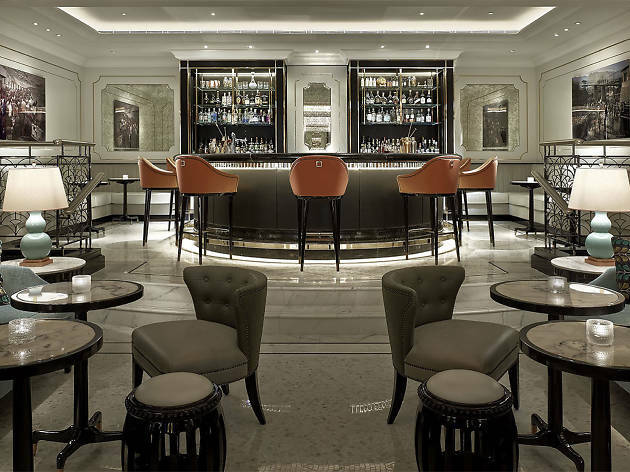 And, while it doesn’t quite reach the same giddy heights as its progenitor, it’s still an absolute class-act, sharing many of the gin cocktails that made the London bar such a global favourite. 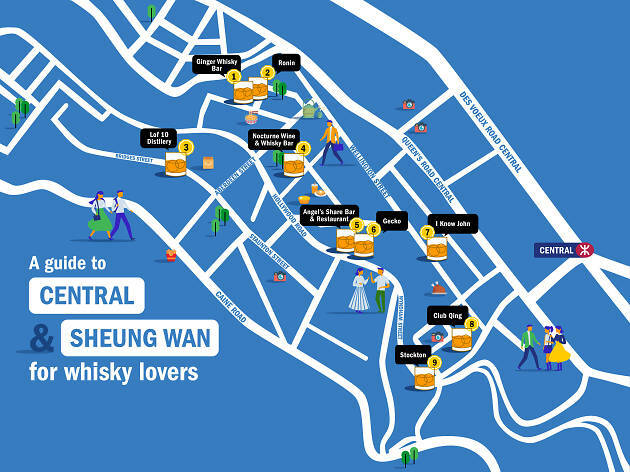 Arguably the best place in the city for this most famous of tipples. This juniper mecca adheres to the most basic principle of gin and tonic combinations – no matter what variety of the spirt is used, put an emphasis on it being crisp, clean and refreshing. 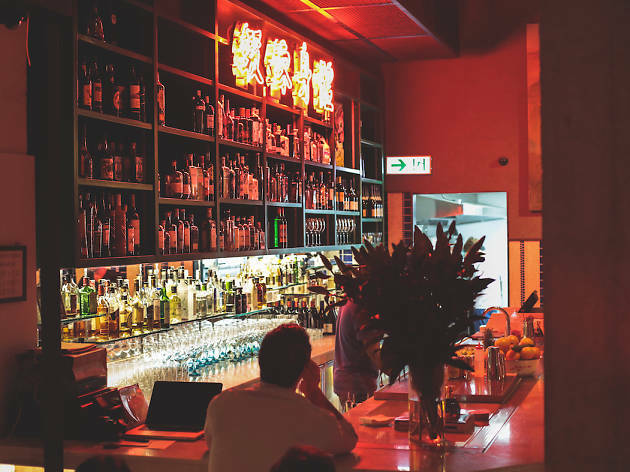 With knowledgeable staff and a staggering – bordering on intimidating – selection of gins, G&T pulls off the deceptively complex drink with aplomb. 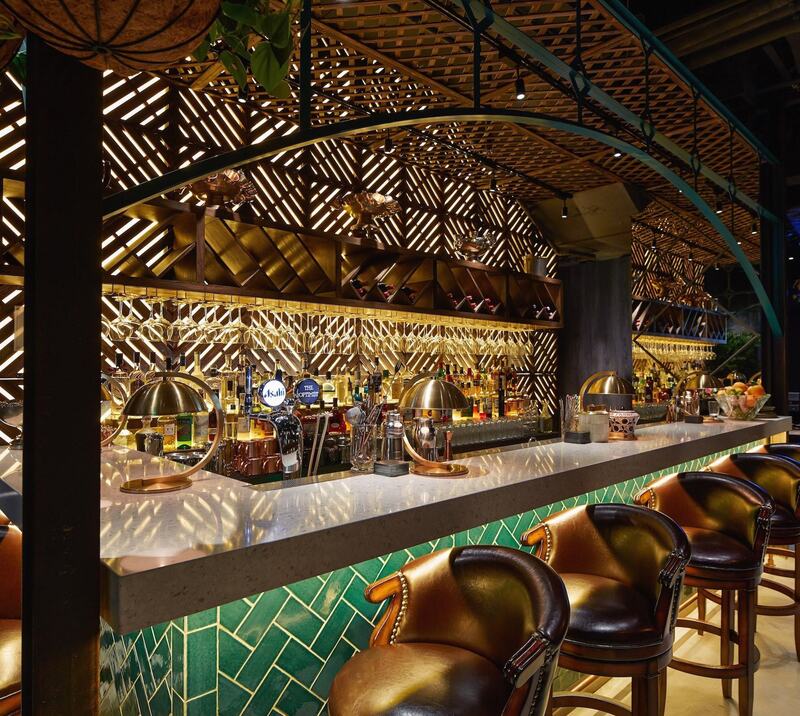 When this attractive spot opened in Central in mid-2016, it really accented Hong Kong’s increasingly serious approach to gin, demonstrating that there was real intent from the city’s mixologists to shine a spotlight on the spirit following the groundwork laid by others on the list. With infused gins prepared in-house complimenting its first-rate selection of artisanal gins and an expertly curated cocktail menu, this is high-level stuff. 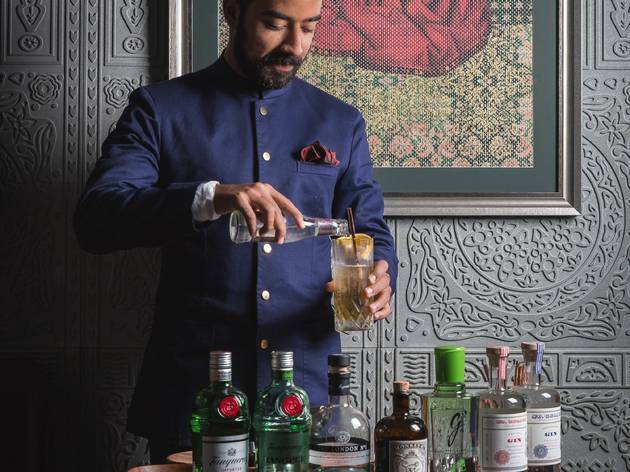 You may not instantly associate gin and tonic with Punjabi culture but the two have a history dating back centuries to when British soldiers took to adding gin to their anti-malarial (courtesy of the quinine) tonic water. History lesson over. 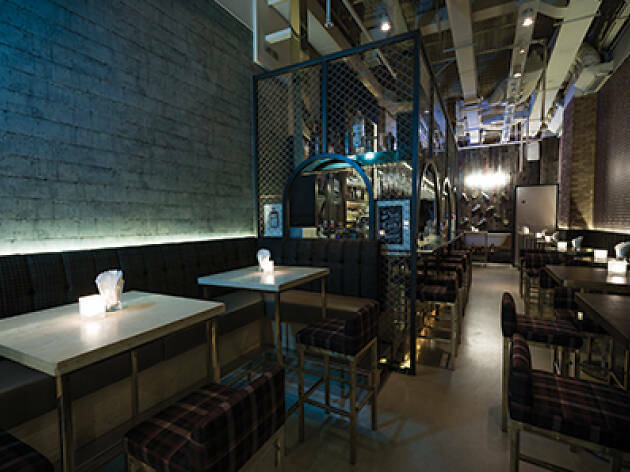 In homage to this fact, before you even have a chance to peruse the menu in this stellar resto, you’ll be (charmingly) strong-armed into grabbing at G&T as the server wheels the gin cart over to you. It may not be a bar but we still think it deserves a place on this list, and the food is great to boot.